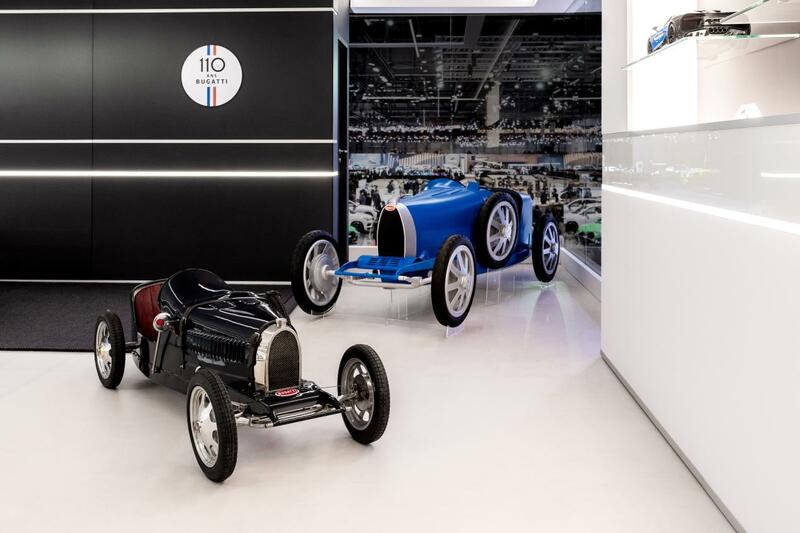 To celebrate Bugatti’s 110th anniversary, we are introducing the smallest member of the Bugatti family: the Baby II. A contemporary tribute to Ettore’s masterpiece, the Baby II will be a strictly limited run, just like the original: only 500 cars will be built. Unlike the original, which was only suitable for the youngest drivers, the Baby II is a three-quarters-size replica of the Bugatti Type 35 so it can be driven by both adults and children. The Baby II will allow automobile enthusiasts from across generations to share the love of driving and of the classic marque of Bugatti.